Happy New Year 2019 everyone! For the 1st newsletter of Year 2019, let's focus on the Power quality category of the blog and the latest related articles you can find in it. 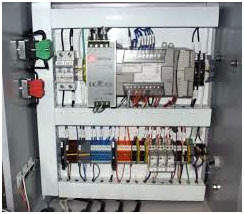 Power quality is essential and there's always something new to learn. If you would like to publish an article in the blog just tell us by mail. 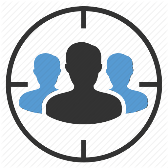 You can even post directly on the forum! You can write about whatever you want (debate, tutorial, product review, your observations, your opinion as an engineer or student, etc.). Thinks that nothing is lacking in the community. To him, the electrical engineering community is very important because any engineer can upload the newest tech or the new resolution or paper from IEEE or ISA. 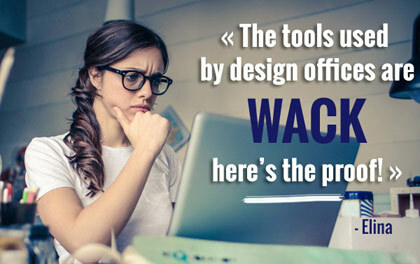 The tools used by design offices are WACK: here's the proof! Few days ago, we received a long email from Elina, who expressed her dissatisfaction with the digital tools offered by the manufacturers and the SSIs to help the design offices to analyze and put a cost on technical specifications. Will you agree with her RANT? My name is Elina, 31, an employee in an electrical engineering design office in Finland. I have 2 passions that fill my professional life with life: electricity and computers. The tools at our disposal as a design office are mediocre! And I don't think I am an isolated case. In order to demonstrate this statement the best that I can, I'll explain how I work on my projects and point the loss of time and money generated by these tools at every step." How is it a loss of time and money? Which tools aren't efficient and why? What are the 3 main reasons why design offices loose money and time with these tools? Electrical engineering Blog meeting the recommendations for automated processing implemented in the context of e-mails by the Commission Nationale de l'Informatique et des Libertés (CNIL) of Act 78-17 of 6 January 1978 on computers, files and freedoms. We especially invite you to read the specifics of the CNIL corresponding to the use of emails professionals have enabled us to send you this letter so totally legal. The information contained in this email or capitalized by the tracking system used in this shipment will not be sold to third parties without your permission. In addition, you maintain access to your information. You can at any time terminate your subscription.